In the Japanese version of WarioWare Gold, players can unlock a museum section showcasing the history of the Famicom. One of the slides in this very section talks about the NES, also known as Nintendo Entertainment System. 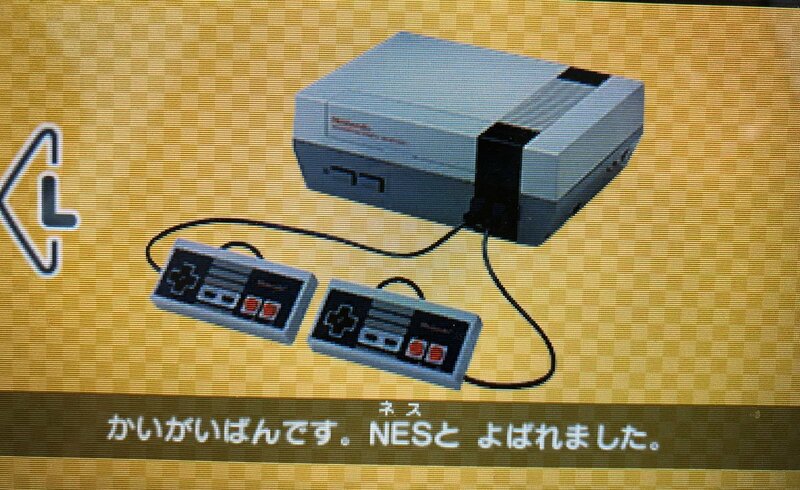 Interestingly, Nintendo has confirmed that the official way to pronounce NES is “ness”. 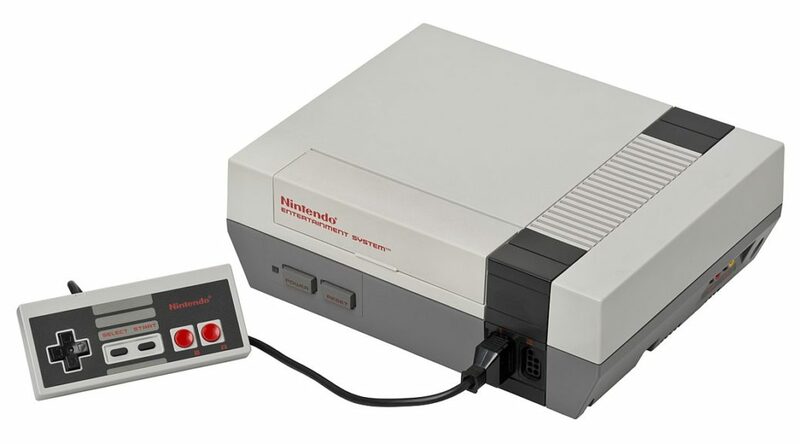 If you’ve always called the NES as N, E, S, now you know what’s the proper way of saying it!